You know the feeling of driving away from your home, being already 10 or so miles away, and wondering if you’ve shut your garage door? We’ve all been there. It’s terrible. Your garage door is one of the most important entrances to your home, so leaving it open is just like dangling a carrot in front of a rabbit, a treat in front of a dog, an ice cream in front of a child… you get the drill. It’s essentially an invitation for thieves to enter. That’s not what we want – for us, or for you. We want you to protect your family with smart devices, which is why smart garage door openers are ideal for all homeowners. 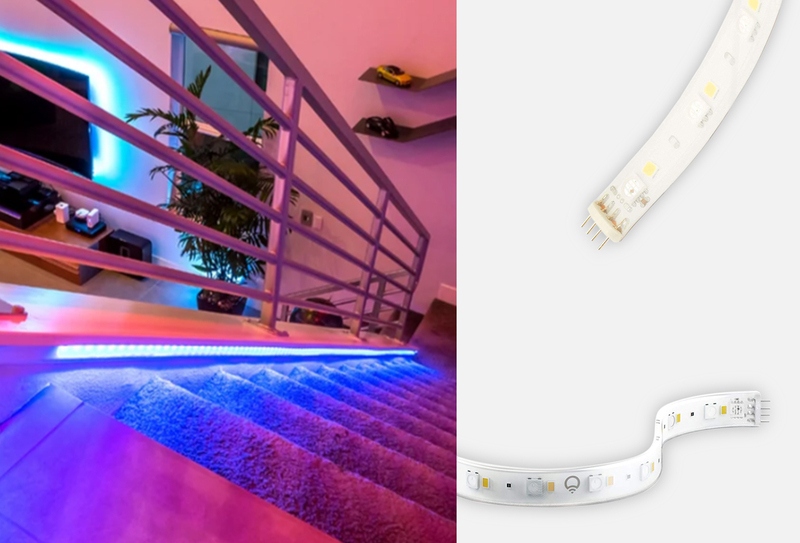 Not only do these products provide peace of mind as you leave for work or head out to grab a few groceries at your local store, but it’s also essential for smart home safety. Whether you’re using this device for safety and security, or simply for peace of mind as you’re en route to work and wondering if you shut your garage door, this connected product is ideal for homeowners. Installation and ease of use are dependent on the product, as they come in various shapes and forms. Read on for reviews about installation below. 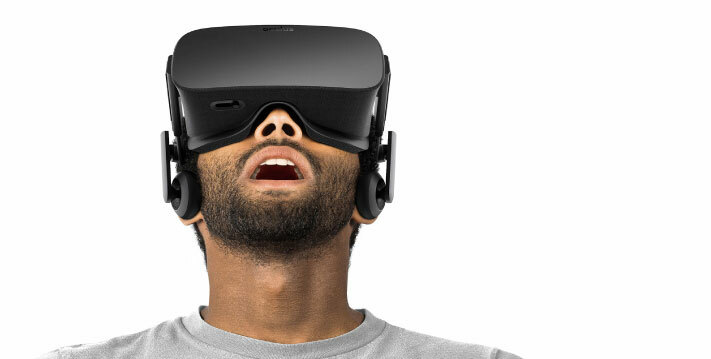 The cost of these devices is also dependent on the product themselves. The range is between $40-$300 for products in this article. Based on our research and review, these are the 5 bestWiFi smart garage door openers in the market. 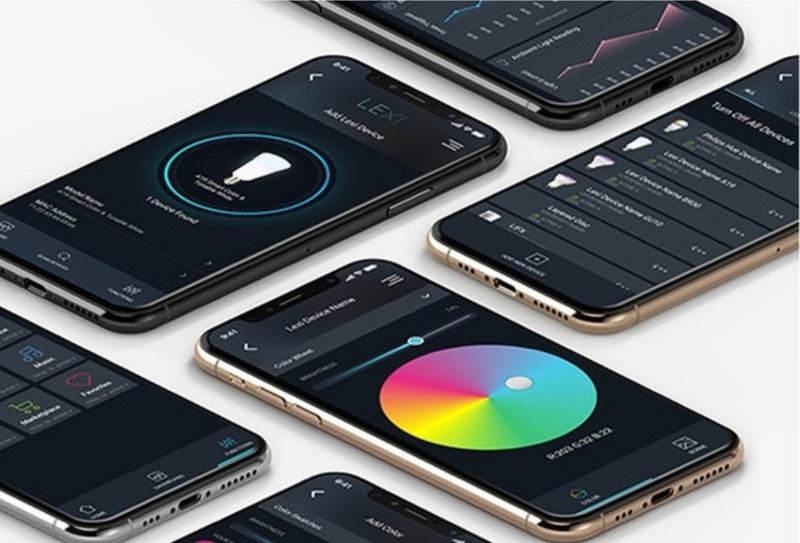 Just want the absolute best for your smart home? 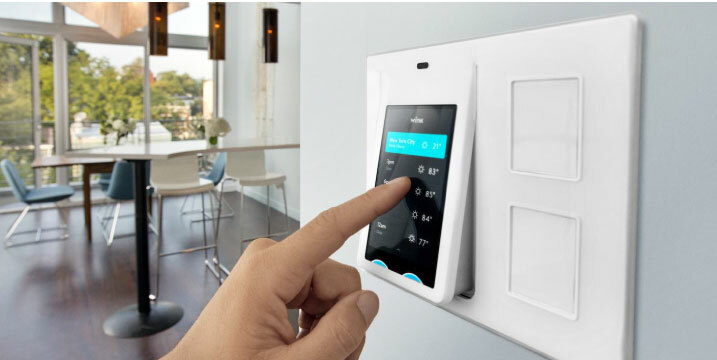 Are you a smart home owner who simply wants the best of the best for their home? I totally understand. Sometimes, you just want to leave the heavy research and lifting to someone else – and thankfully, we’ve done the work for you when it comes to smart garage door openers for your home. 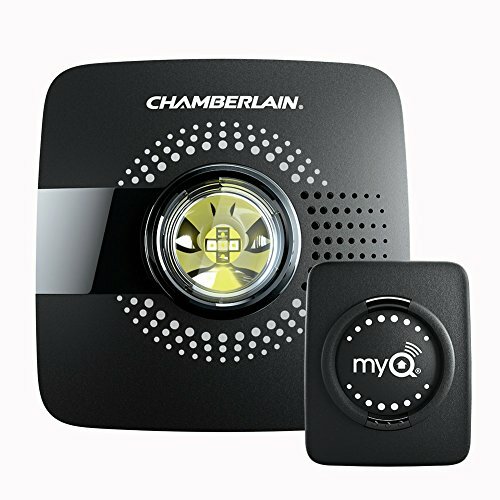 The Chamberlain MYQ-G0301 MyQ-Garage Controller is my pick for the best of the best. It works with practically anything – in fact, it’s compatible with nearly all garage door openers installed after 1993 – so I’m certain it will work for your home. It alerts you if your garage door is open, and it allows you to close it from anywhere in the world. 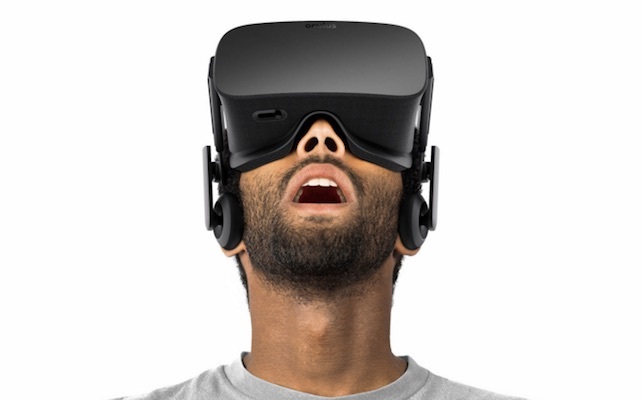 The best part is the reviews, with users loving this product. The Chamberlain is the best product on the market for the majority of smart home users. It’s reliable, is highly reviewed and will protect your home in the event of a break-in or questionable situation. Turn existing garage doors into ‘smart’ garage doors with a few simple fixes. 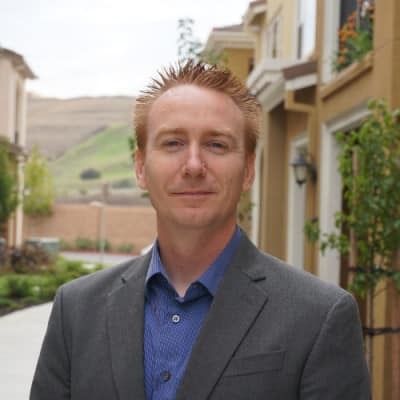 If you can’t relate to the consumer who wants to completely replace their existing garage door system, don’t fret – some of us simply want to turn our ‘dumb’ products into something that’s smarter. That’s why products like the Asante Garage Door Opener are here. With the Asante, all you need to do is set-up the garage door extension and the camera, connect to Wi-Fi and you’re set. 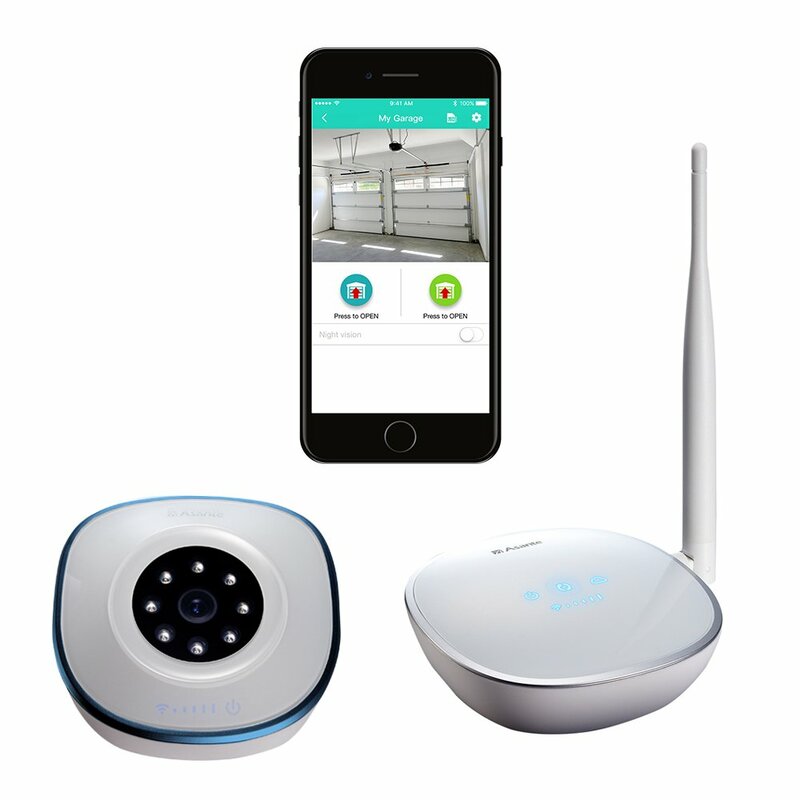 One camera can connect and view two garage doors, so if you have a large home and want to monitor both garage doors, this product is for you. 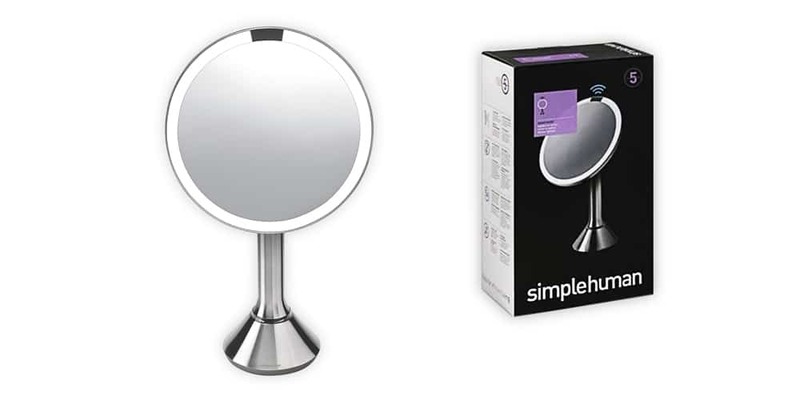 This is ideal for the user who doesn’t want to spend hours setting-up a brand new product. It’s as good as a plug-and-go; installation is simple, and you can control your garage door within 5 minutes of purchasing the product and bringing it home. It also has a camera as well, so that added bonus makes definitely tempting. Opting to change your entire garage door opener set-up? This is for you. Some of us prefer to go all-in versus testing and deciding, and in my opinion, that’s exactly what I love. For those who would prefer to change their entire garage opener system, I have the perfect solution for you. 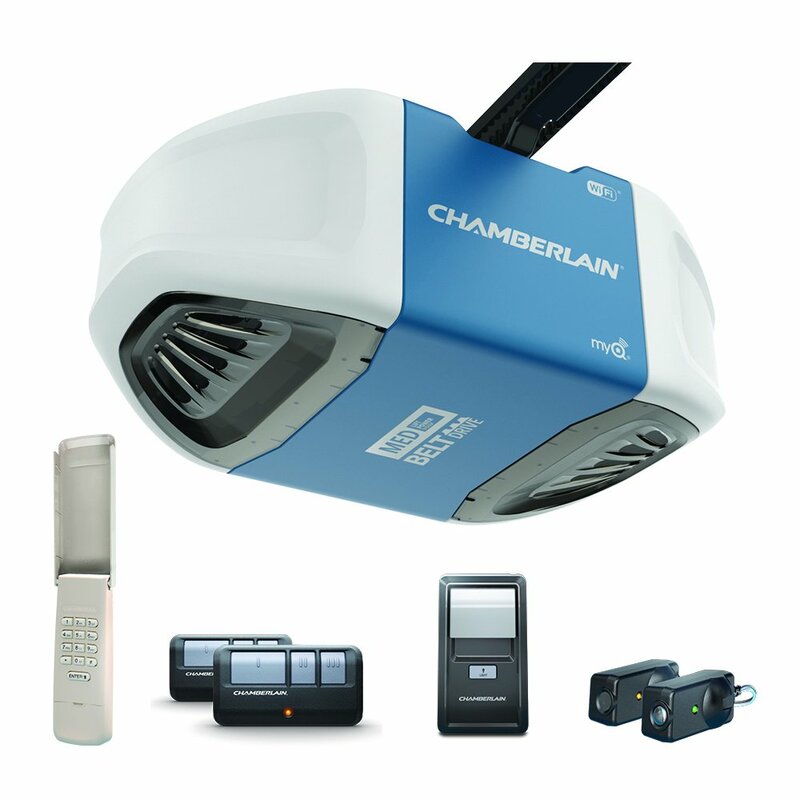 Introducing the Chamberlain B550 Smartphone-Controlled Wi-Fi Garage Door Opener. With no additional hardware required, all you need to do is install this product which operates quietly even with a heavy-duty, steel-reinforced belt. 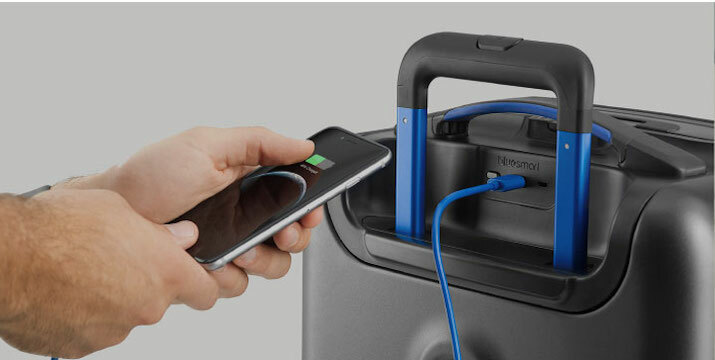 Just connect the product to your smartphone and voila! You can manage your Chamberlain from your smartphone. Plus, this guy has a superior range which lets you remotely control it within 1,500 feet for a quicker entrance and exit. And if you’re concerned about online safety, you don’t need to worry with this one. It has 100 billion code encryptions to protect you against hacking, and the Posi-lock anti-theft protection stops attempts at forced entry. 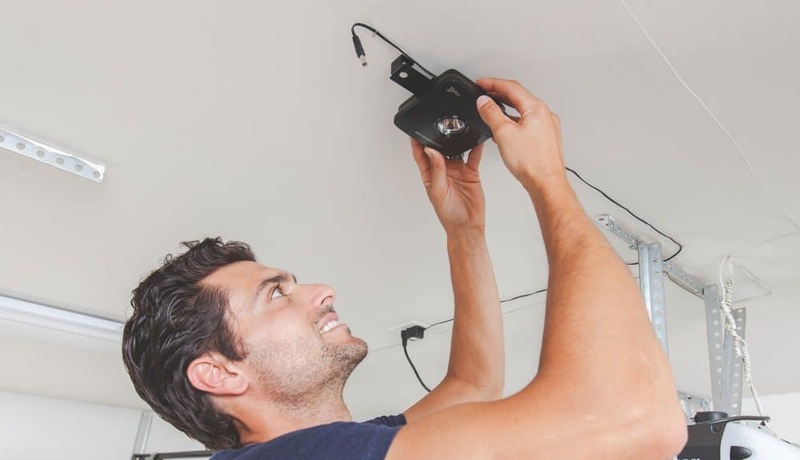 If you’re in the market for a brand new garage door opener, consider a smart solution. Without needing a connection to work with your smartphone, this is truly the all-in-one solution. Smart garage door opener that’s also affordable? Yes, it exists. Smart garage door openers can come at an affordable price. If you’re just getting started with your smart home, or perhaps you’re not ready to invest a great deal of funds into your home quite yet, this smart garage door opener is just for you. 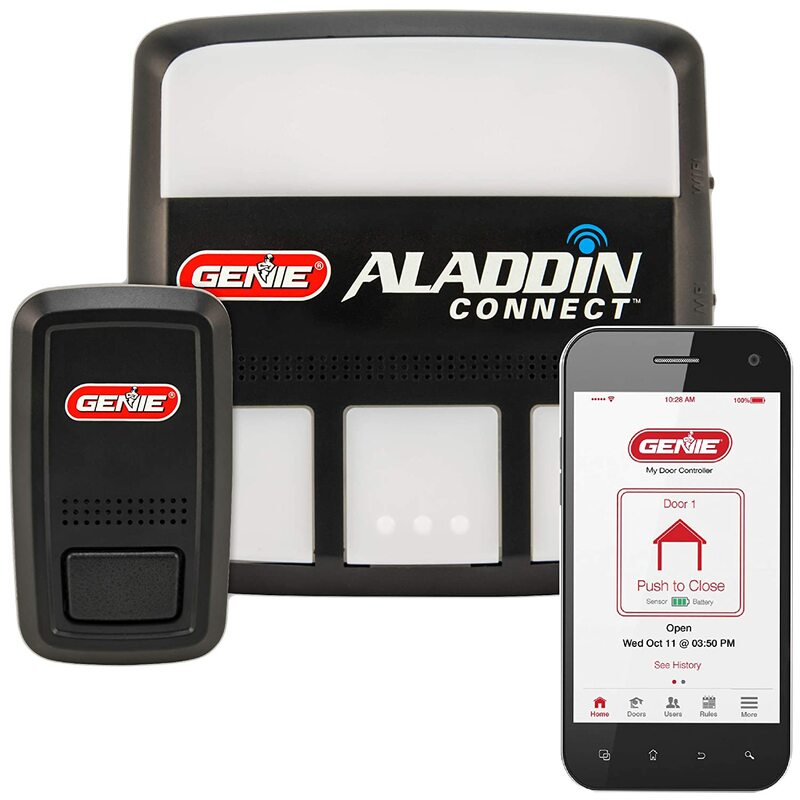 The Genie Alladin WiFi Smart Garage Door Opener, in particular, is one of my favorites. Genie turns your smartphone into a garage door opener in as easy as 1, 2, 3. It supports Android and iOS smartphones, controls up to three garage doors, and is compatible with most garage door openers. Your current garage door opener will still function and work the same. The only difference is that your smartphone will also give you the ability to open and close your garage door. 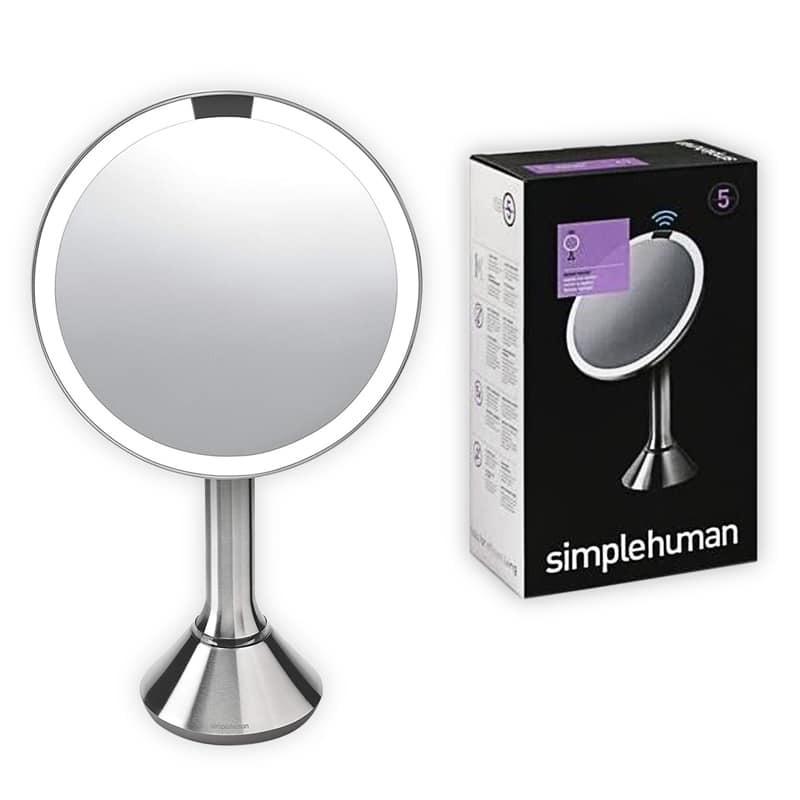 I chose this product for two reasons – 1) it’s affordable and 2) it’s super simple to use. All you need to do is add the Genie to your existing garage, and it will automatically have smart behavior. Get this product if you’re looking for a smart solution at an affordable price. Let Alexa or Google help you open your gate. 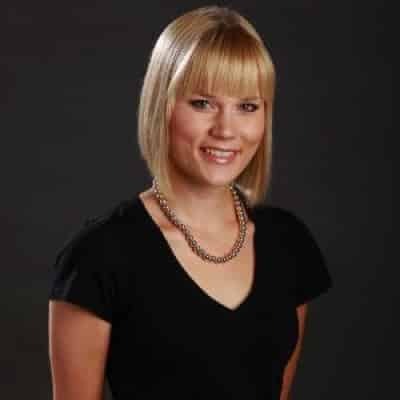 Are you too dependable on Alexa or Google? Well, then you can lean on them to open your garage too. As long as you use the Nexx Garage NXG Remote Compatible Door Opener, you’re good. 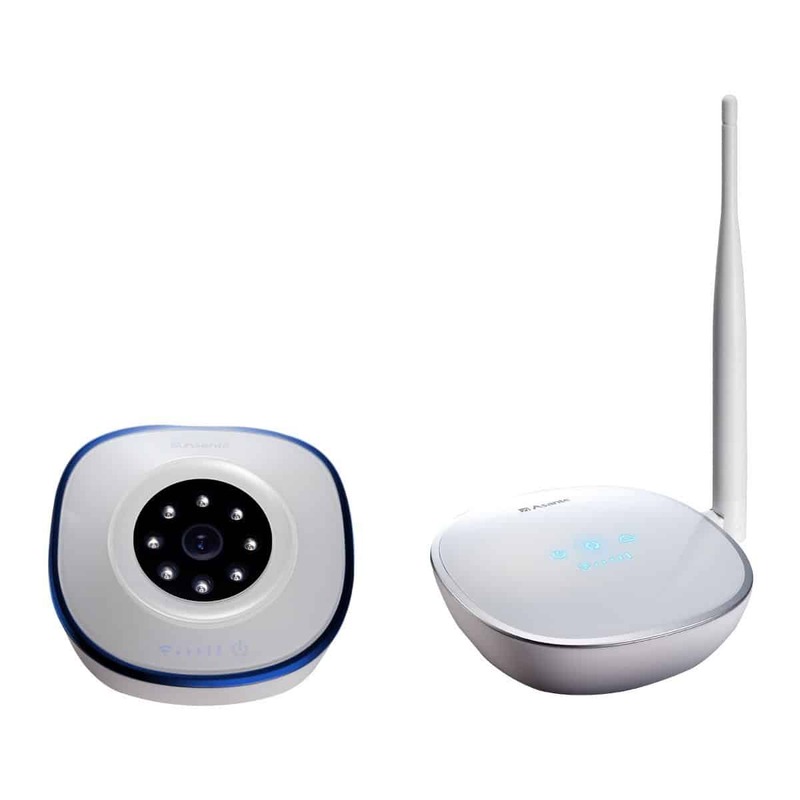 It turns your existing Wi-Fi network and garage door into an integrated device that you can control and monitor from virtually anywhere. Just say, “Open up the garage, Google or Alexa (whichever one you use). I’m coming through!”. 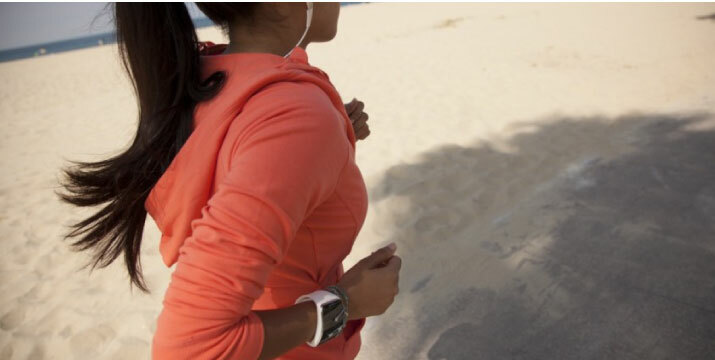 Plus, you can track real-time activity. And nope, there’s no need to pay monthly fees. 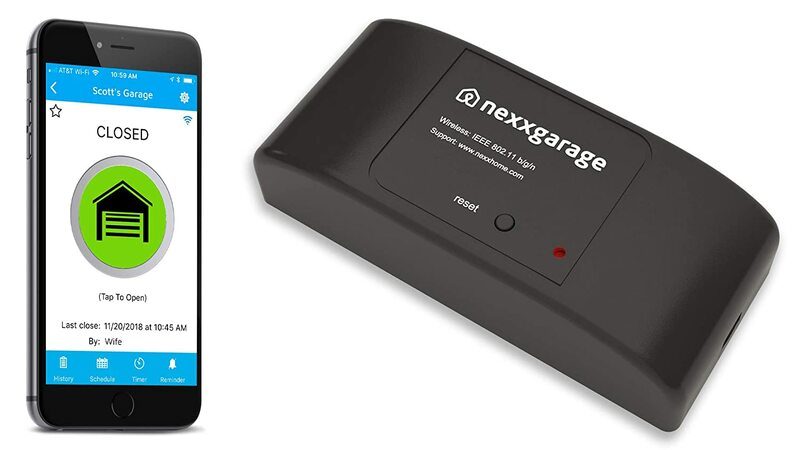 If you can’t function without Alexa or Google, Garage NXG is the garage door that’s made for you and your smart assistant! Here are the garage door openers, compared. If you’re looking for other ways to improve safety for your home, then a smart garage door opener is something you need. It allows you to open and close your garage door anywhere, anytime with just a click from the palm of your hand. Ease of Installation – This really depends on the product. There are easy-to-install ones, but there are ones which require you to know basic electrical stuff. If it’s a bit complicated, you can opt to hire someone to do it for you. Camera – For monitoring, some devices have a camera included, but this would require you to pay more. Some products without a camera are cheaper but execute the same function of opening and closing garage doors remotely. Compatibility – Be sure to check if your device is compatible with your smart garage door opener. Some brands require iOS devices in order to operate, while others can work with both iOS and Android devices. Additional Features – Different brands offer different features. 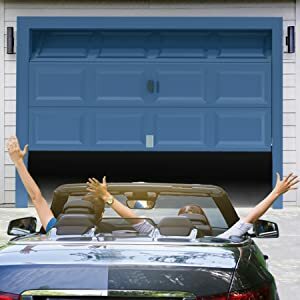 Aside from closing and opening garage doors remotely for you, here are other features offered by different brands: night-vision, power saving mode, safety, virtual keys, backup battery, and more. Q: Can I monitor activities near my garage door? A: Not all brands offer this feature. There are some brands with products that have a camera and sensor. You can use it to monitor activities near your home and also track people passing by. Q: How long will it take me to install the product? A: This depends on the size and features of the product. If the product has additional features like a camera, it may require a longer time of set up than the usual. But if it is simple, 5 minutes of your time will do. You can always ask a professional to install one for safety reasons. Q: How will I be able to get notifications? A: Most products require you to install their app. Through this, you’ll get to control the product and get updates about it. For some, they also have an option in which notifications are sent directly to your email or smartphone as SMS. Q: Would it still operate even if the electricity is out? A: It depends if the product you purchased includes a backup battery. If there is one and the power is out, you can still connect and operate it. Q: Do I have to pay for a monthly subscription fee? A: Double check this when you purchase a product. Some brands require you to pay one even though you have paid the full amount already. Q: Can several people access it? A: If you have a family living with you, then you may want to look for a brand that offers multi-access with their product so that any member of the family can operate the garage door. If you’re solo, you may opt for a product that provides one access link for ease and added security. Did you know that there are approximately 30,000 injuries caused by garage doors every year? It’s one of the significant dangers of your home. So much so that we even wrote about how smart garage products can help with safety and organization. Aside from injuries caused in the garage, it is also a major artery into your home. An artery that can cause some serious safety hazards if you leave with the door still open. 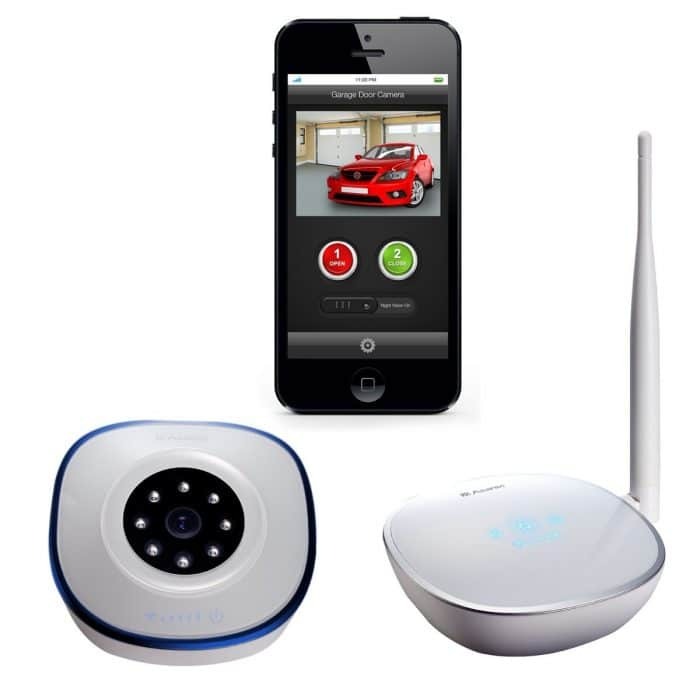 With these smart products that act as garage door openers, you can always leave assured that your smartphone will tell you the level of safety in your garage. Got questions on any product or about smart garage doors in general? Leave your questions below and we’ll answer it for you. 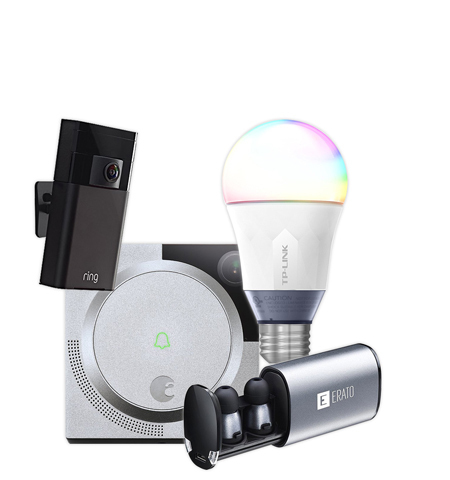 Also if you enjoyed these products, make sure to check out the hottest smart home products on sale today!